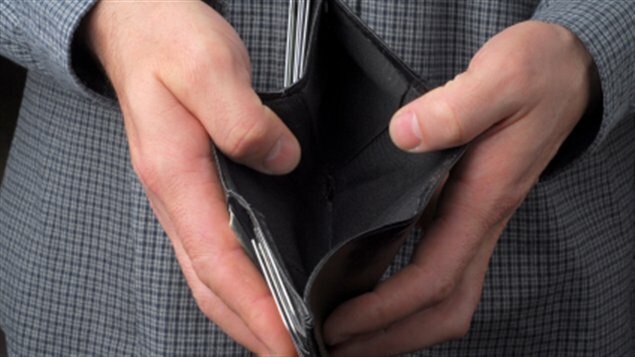 A new study says 8 out of 10 Americans are in debt. The Pew Charitable Trusts report shows that most of those with debts have a mortgage but 69 per cent of respondents said that non-mortgage debt is essential. Those with higher incomes and assets tended to have more debt but their balance sheets were healthier than lower income borrowers.